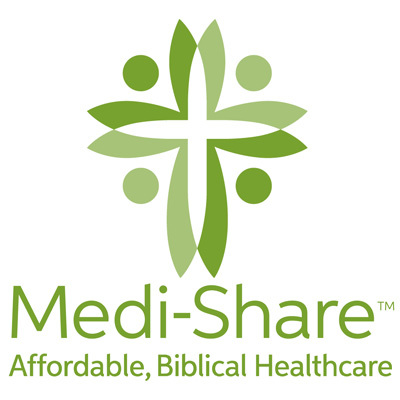 Medi-Share is changing the face of the health insurance industry. With health insurance premiums becoming so out-of-control and facing a premium increase of over $500 more a month, Doug & Tammie began looking for another option. They found Medi-Share. The biblically based, medical sharing program has saved them over $500 a month and they are very pleased! If you are facing the same kind of increase, then check out Medi-Share. 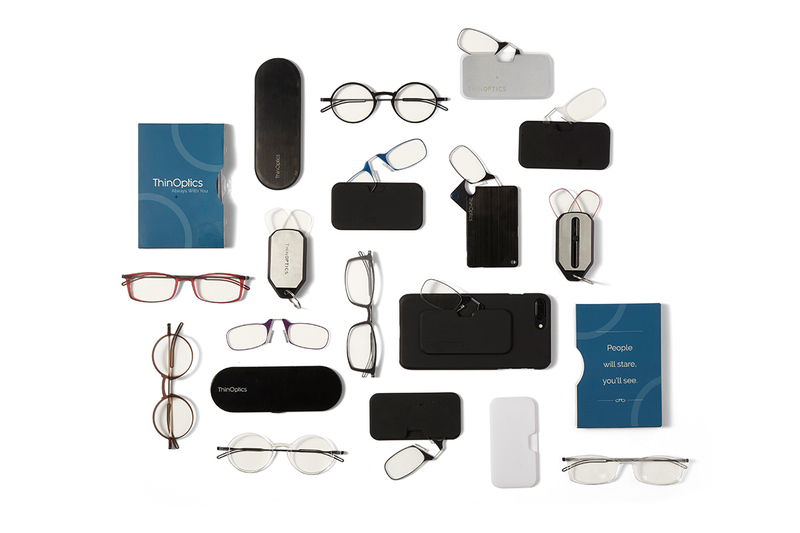 Are you finding it hard to read because your eye sight is starting to get a little whacky? Doug knows this all to well, so when its time for wearing cheaters in your life he recommends ThinOptics. These are his go to cheaters that are light, convenient, and can be taken with you everywhere you go. Check them out!